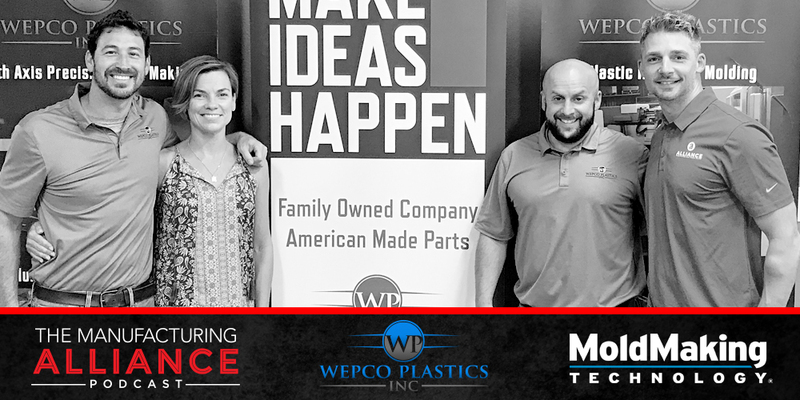 In this episode Christina Fuges of MoldMaking Technology and I sat down with David Parmelee and Charles Daniels of Wepco Plastics. This President and CFO are a one-two punch that is taking the industry by storm. We discussed the importance of financial independence, how they are specializing themselves, different ways to encourage the next generation of makers, utilizing additive manufacturing in traditional mold making applications, and so much more.